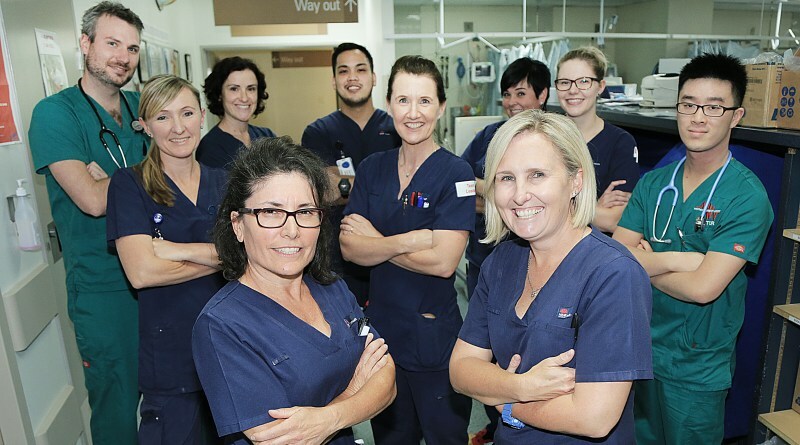 Westmead Hospital’s emergency department is ready for the flu season. This year has seen the introduction of a mandatory approach to influenza vaccination for staff working in high risk areas. The Occupational Assessment and Screening Policy is the basis for the new requirements. The approach is to vaccinate, or in the absence of vaccination changing a mask for each patient in high risk areas. We have seen a great uptake of the vaccination this year so far, currently approximately 8,000 staff. This has been a high level response and can give us real confidence as we enter into the flu season. As clinicians and corporate staff who experience our infection control measures on a daily basis, we all know the seriousness of managing infection, taking precautions in order to lessen risk of harm to vulnerable patients, as well as to ourselves as health care providers. Last year was a tough year and the move of the Ministry of Health to help us take responsibility in epidemic preventative measures is commendable. Thank you to all staff who have taken the step to vaccinate and acknowledgement for those staff who adhere to the need to mask if not vaccinated. If you want more information contact WSLHD-Staffhealth@health.nsw.gov.au or 8890 6777 or the infection control unit for your facility.